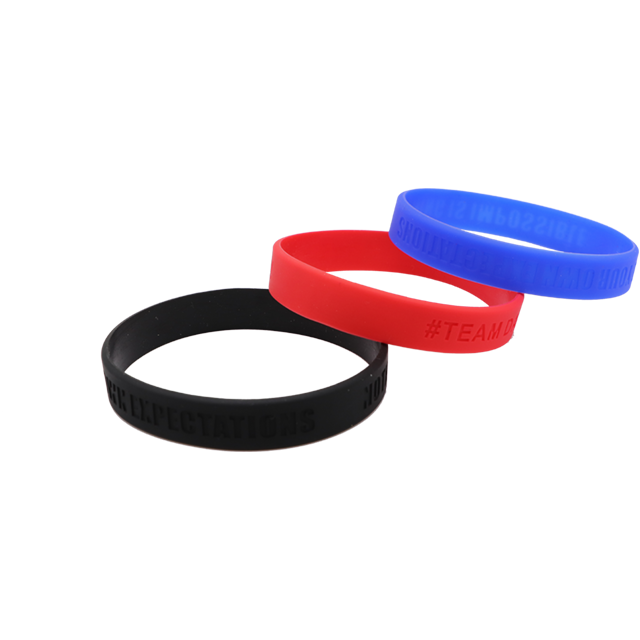 The site is your leading source for customized silicone wristbands. You can design your own wristbands and choose your own message, color, size, and font. 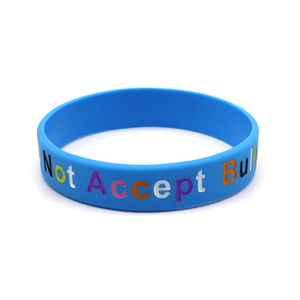 There is no minimum order quantity and you can order as many as a million wristbands! 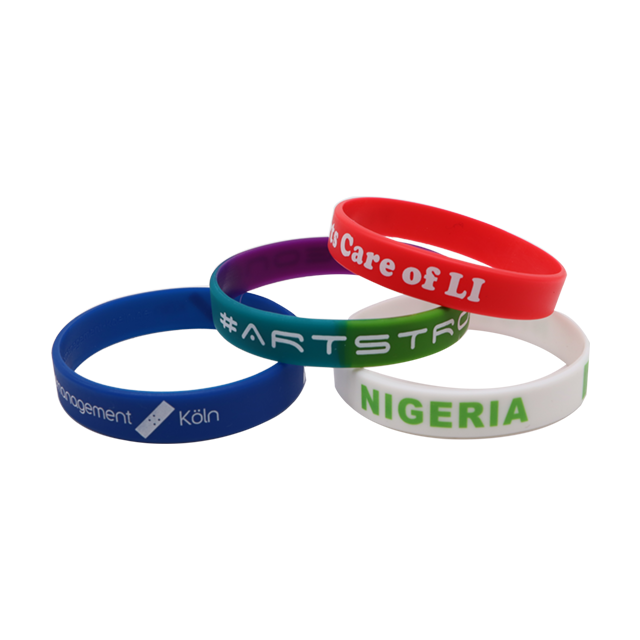 Printed wristbands are the wristbands of your economic quick choice. 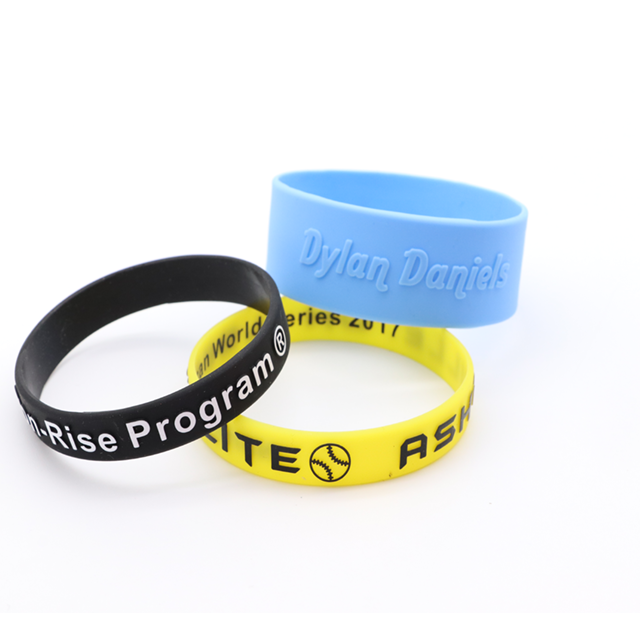 Your message or Logo or texts easily getting inprinted through the modern edge with our computerized screen print machines on your designed bands. 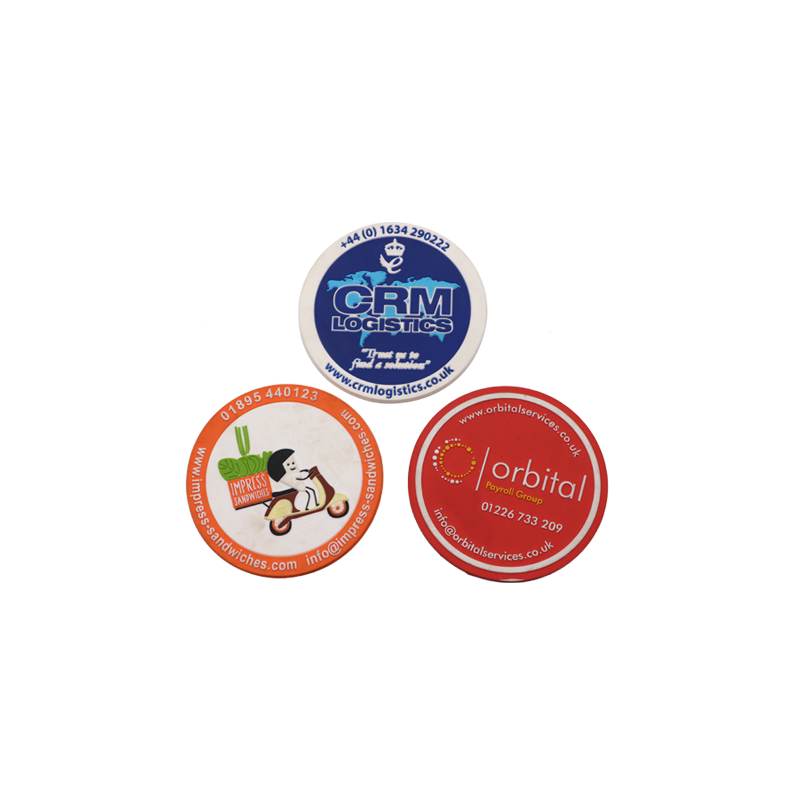 Plus we have Spot Pad Printing option which allows you to print your tricky logos with multicolor. Pad printing option Will allow to print' adjacent or overlappting colors on silicone wsistbands. 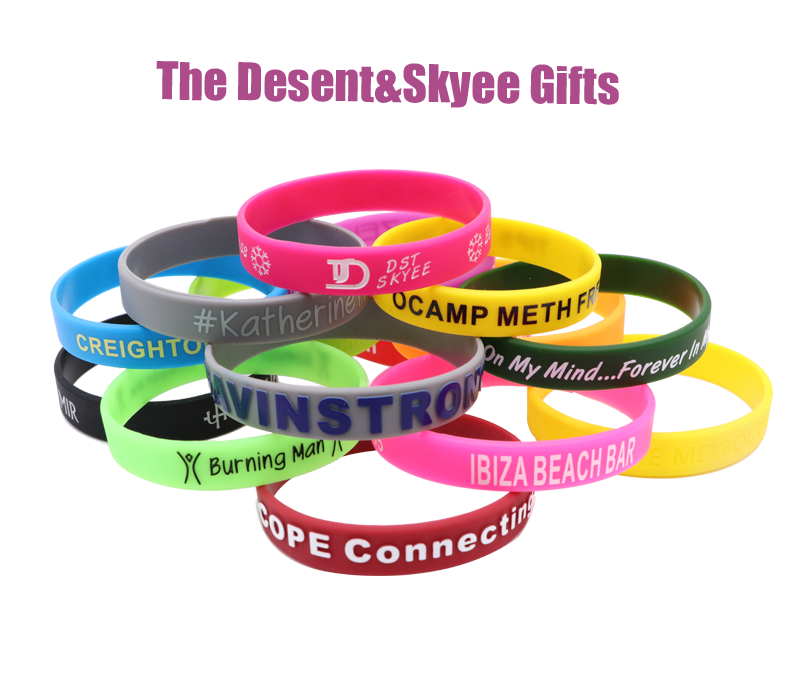 Debossed Inkfilled Wristbands, Classical debossed wristband gets a trendy and attractive look when it is ink filled- Your message in engraved fonts gets color' fill in this genrel.Ink filled debossed wristband is a great one for giving your message an added mileage We can fill your wristbands texts in any color you imagine. Now you even can use your chosen color for consistency along with your brand color: or the event theme. 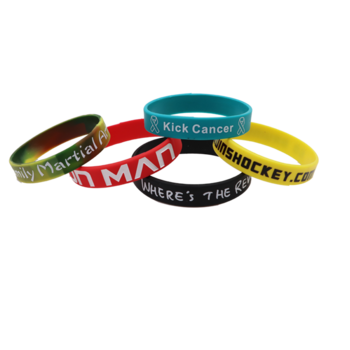 Debossed wristbands awe one of the classic categories of wristbands In debossed wristbands, your message is engraved or curved in the Silicone wristbands. 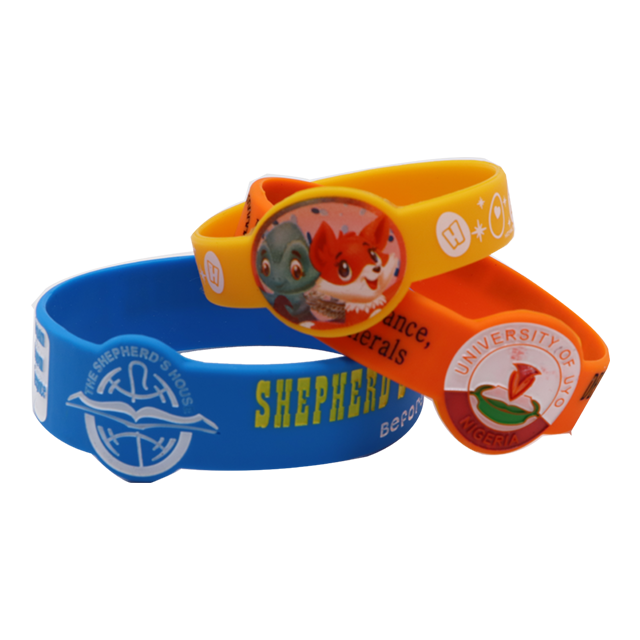 It is easy to represent of logo in a way that it remains the same in this type engraved is significantly crafted in your wristbands for impactful eye visualiation. 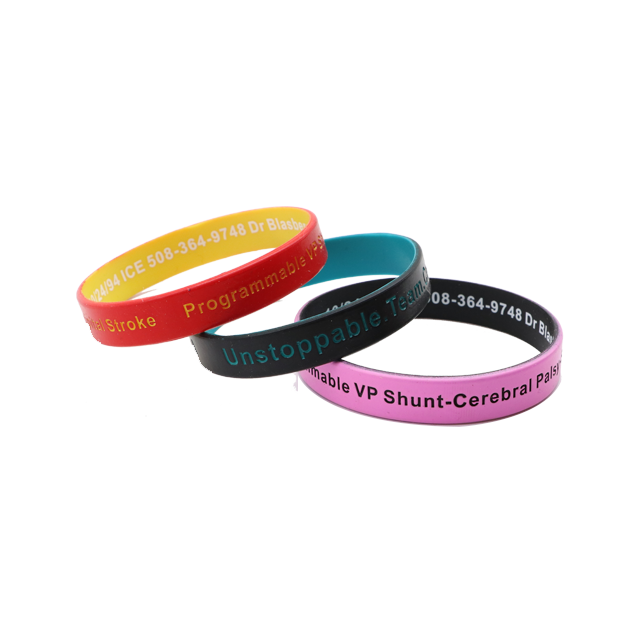 Apart from regular debossed wristbands„ we have a famous craftsmanship in Embossed silicone wristbands,in this category, your texts or your message are raised from the band surface, so the words are not engraved but raised. 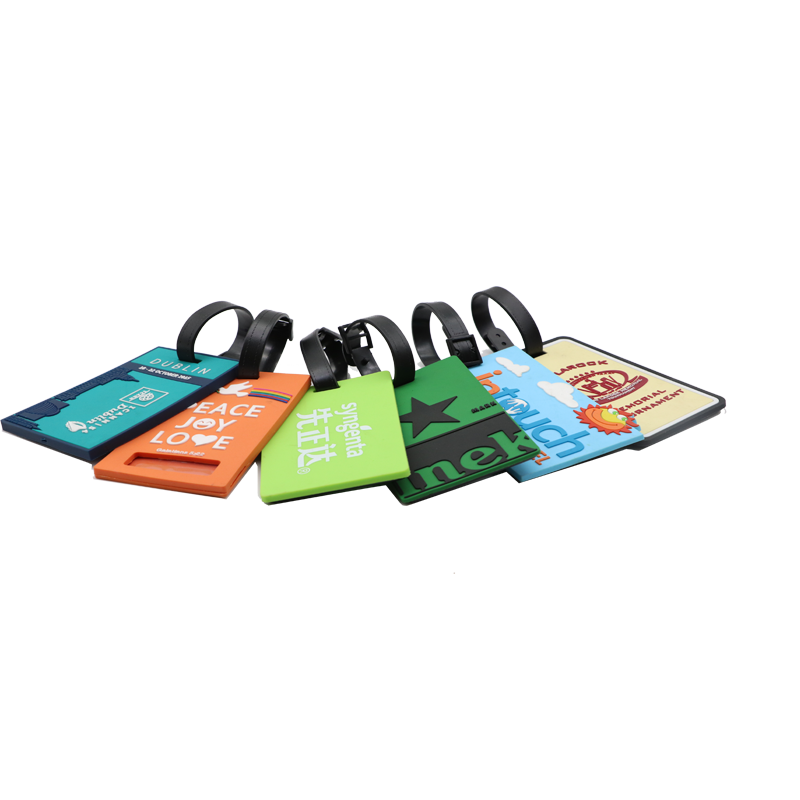 It gives an added edge to your words which you want to express,Bold text or simple logos can be nicely done on your embossed wristbands. Raised fonts can be read easily with color options. 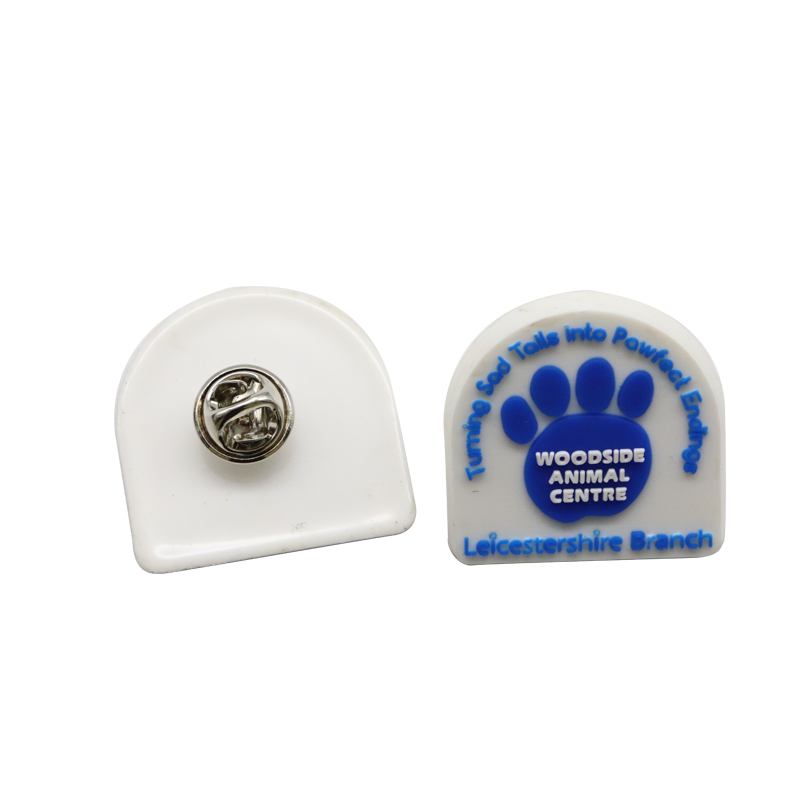 Low Cadminum , Nickel free , can pass quality testing. 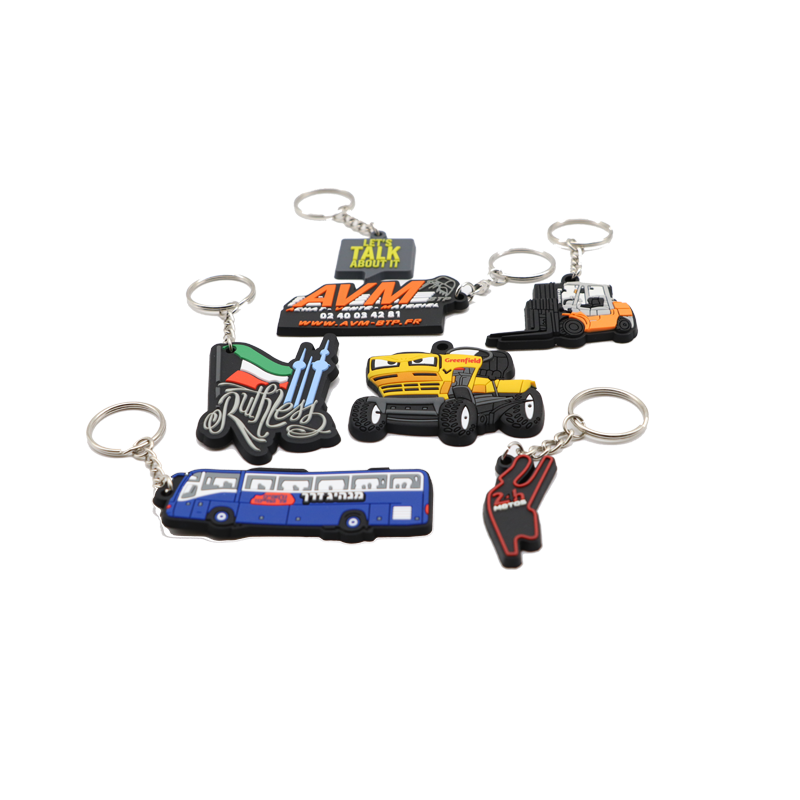 Advertising and business promotion and party , wedding gift , suitable for all people . 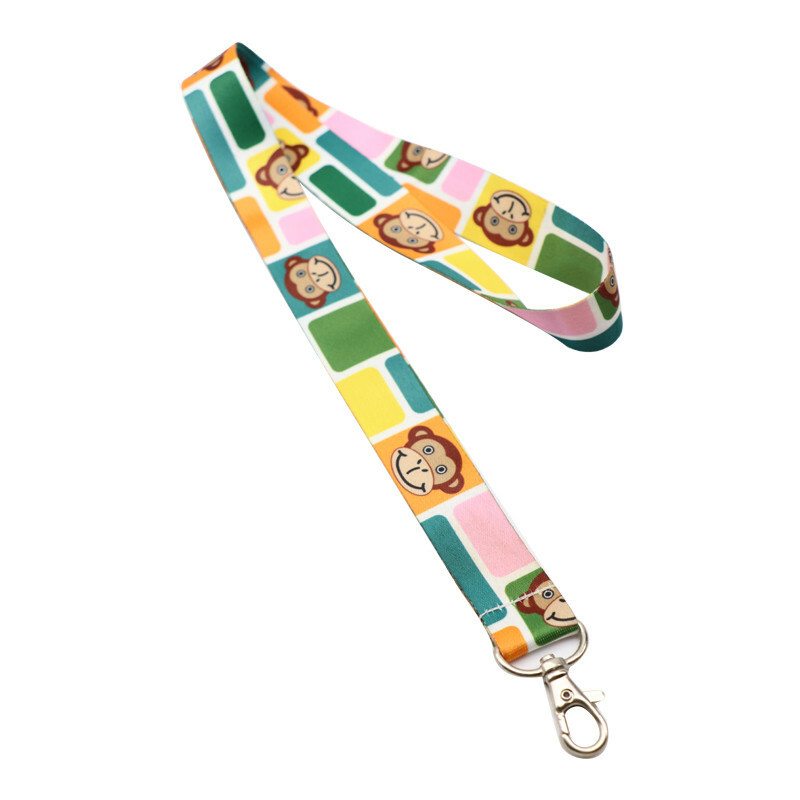 or any size can be customized based on actual samples. Any of custom-made logo or text font or number design. Silk-screen , debossed ,embossed ,attached with metal , filled with color etc. 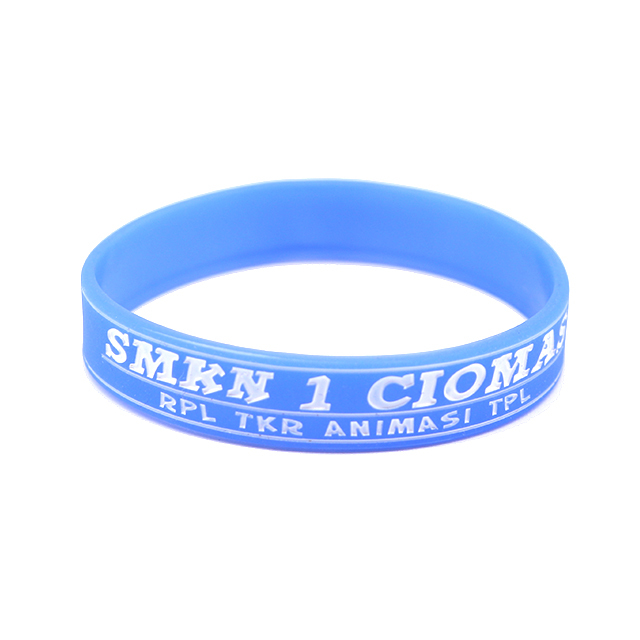 1.100% Eco-friendly and harmless material. 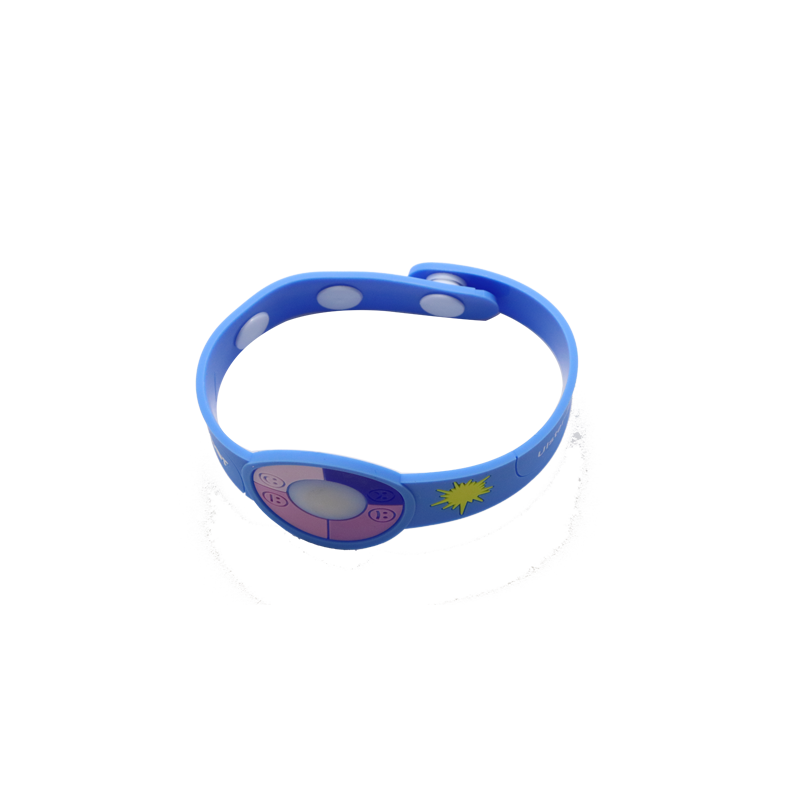 3.With High temperature and Non-cracking characteristics, long service life and Wear-resistant. 4.It has a certain tension and softness and easily deformed, and immediate recovery. 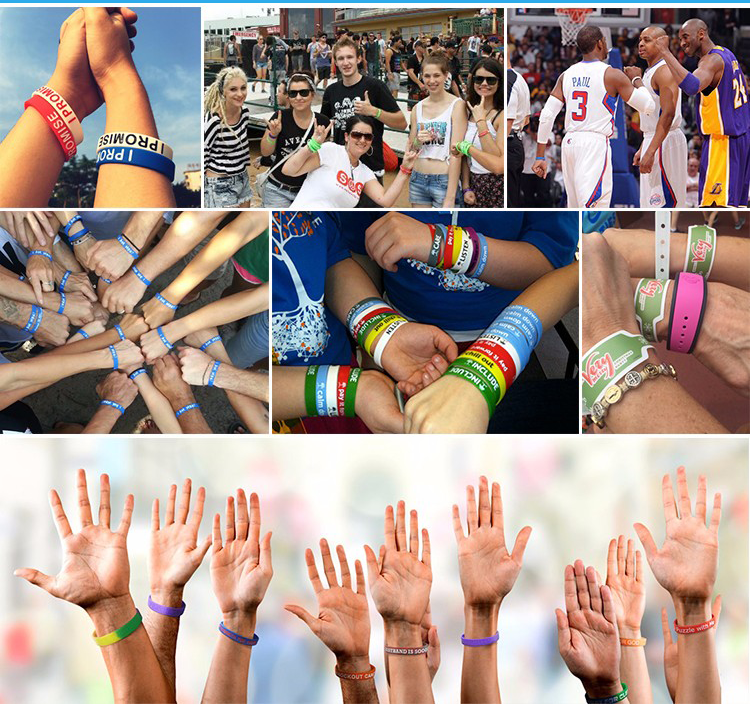 Gaoyao Tianyi Metal & Plastic Co., Ltd. is a professional Silicone gifts&promotional items supplier, and specialize in Silicone bracelet, Silicone keychain, silicone slip wristband, tyvek, lanyard…etc. A:Usually our MOQ is 100pcs. But we accept No Minimum for your test order. Q2:Can I get samples ? A: We can offer you stock sample free of charge,but if you need sample accouding to your own artwork,we need to charge the sample fee as 20 USD or so.Beside,the sample freight is on your account. Q3:How much is the freight charge? 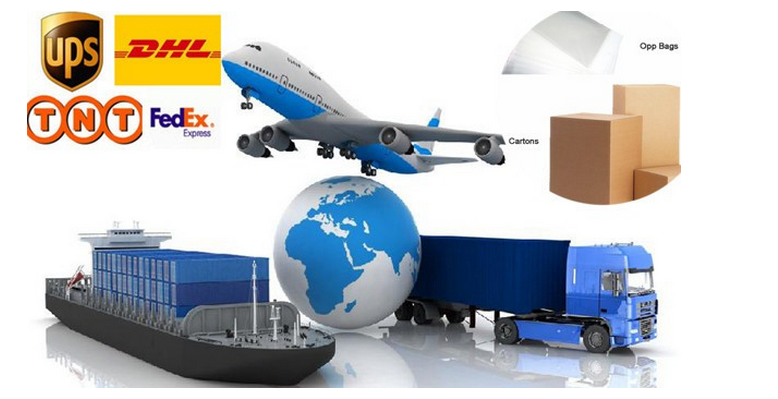 A:Generally we offer thre EXW price,so you need to pay for freight,we have several stable forwarder to arrange the delivery with cheap price.We can offer you reletivily help,we will not charge you extra freight just depend on the price of DHL or FEDEX etc. Q4:Could you design for me if I want my own design? A:We have our own professional designers. So you can provide JPG, AI, cdr or PDF, etc. 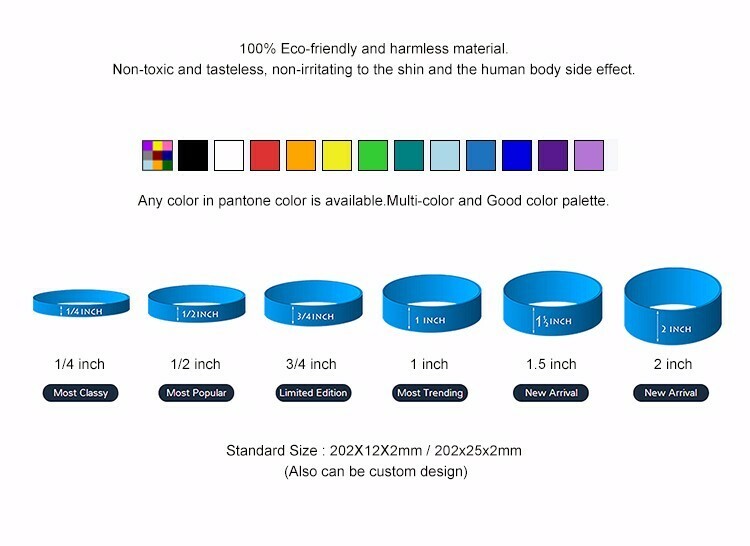 We will draw artwork for mold or printing screen for you free of charge. Or even you just have a fantastic idea, we can also make it came true. 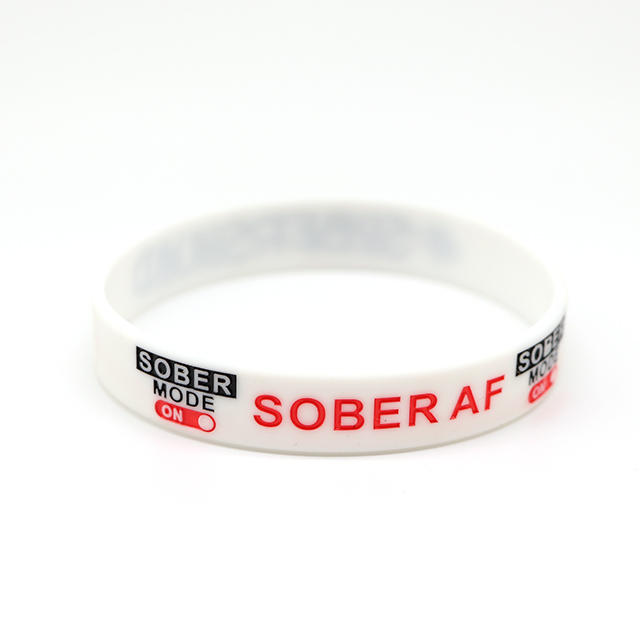 Q5:How many days can I get the bands? A: We have reliable worker team. 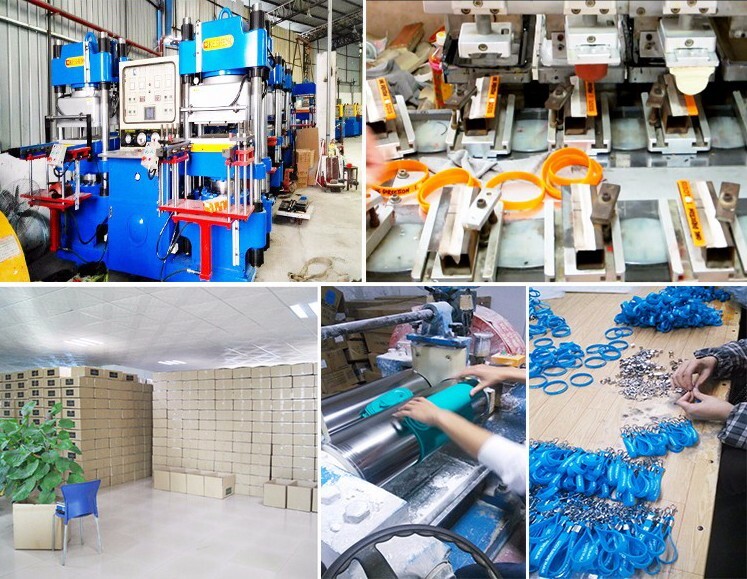 Generally there are need about 7 days to handle the orders (the quantity within 5000pcs).Besides we can speed up to save time if you are urgent. Q6:How about delivery and shipping? A:Generally by sea/air,DHL,FEDEX,UPS and TNT.